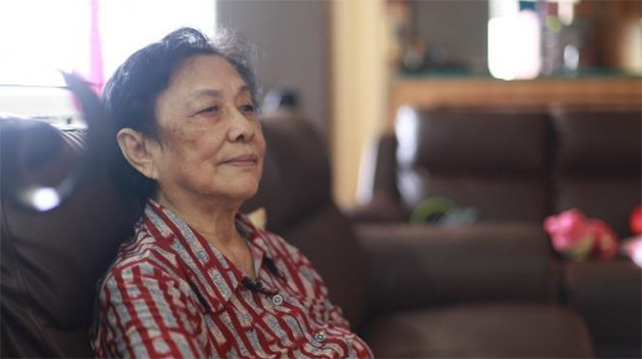 Factory (Super)Women is a documentary that portrays the narratives of factory women who paved the way towards Singapore’s economic success. Inspired by his mother and grandmother’s experiences as factory workers, the project creator Wei Han seeks to record the oral history of female factory workers. There is also an exhibition which provides a historical overview of Singapore’s industrial history, interspersed with snippets from interviews with the women. Guided tours of the exhibition will be held at Jurong Town Hall, Penthouse. Where do our clothes come from? How are clothes made, and by who? Participants can learn how to sew from the women who pioneered Singapore’s textile industry and hear about their experiences! Recommended for children and youths. Parents are advised to accompany their young children. Reminiscent of the annual Dinner and Dance organised by factories in the past, Super(Women) Assemble is a celebration of women who worked in factories in Singapore. Visitors will be treated to a screening of the documentary, performances and a lucky draw. Dinner will be catered; dancing is strongly encouraged. Former factory workers may bring their family members and share about their factory experiences, or come with former colleagues to relive the old days. Admission: The (Super) Sewing Session is priced at $5 per pax. All other activities are free with registration via factorysuperwomen.peatix.com.